You Bloomington guys! I'm about an hour north of you in Indianapolis. Well when you want to experience the best part of indiana, let me know. We hang out down at back creek (Tunnelton area) about 1hr south east of Bloomington. Hunt, fish, shoot alot of guns, camp & wheel..."we smoke, chew, and fry everything"
No, we were pretty lucky, lost power for 6hrs. I drove out this morning to check out the damage and it is just crazy to see in person. I really can't comprehend the damage (after seeing our area) of what Joplin must look like. Words can't describe it ...thanks for asking! We just had a lot of rain up here good news is the Bronco's clean now. Thats funny and good to hear...All my bronco's are in their stalls. haha I don't leave them outside...But my Expedition (DD) which costs alot more get's left out. 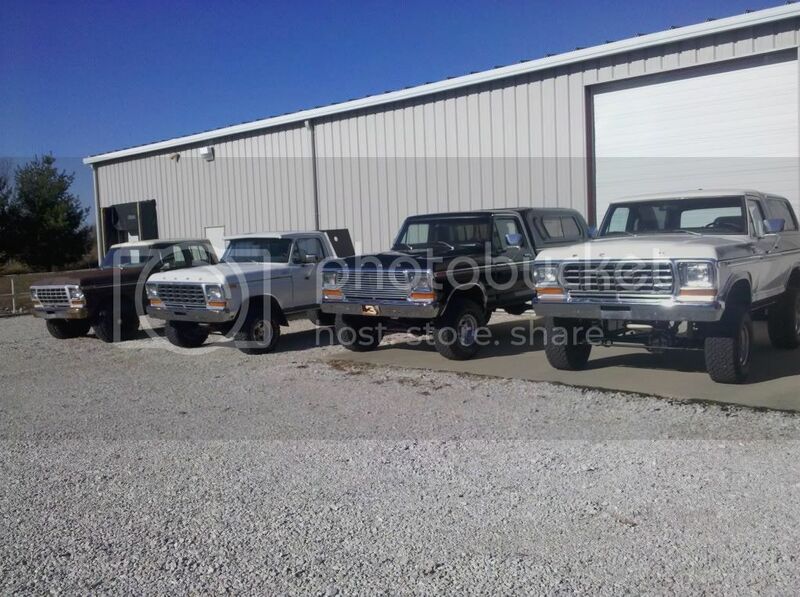 It can be replaced easy enough, but my bronco's can't!! We'll have to get together somewhere and do some Bronco ridin. Anytime man...I am heading out in the morning camping & fishing with my boys. 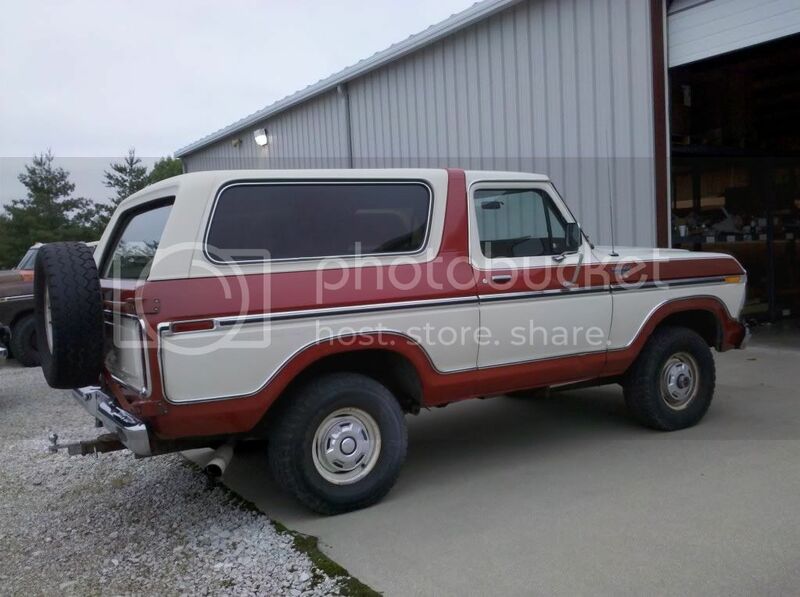 We will be slinging mud as soon as we get the campsite ready and the tents up... Just got another 1979 Bronco today...came from California. Sweet ride!! Here are a few pics of my latest purchase. 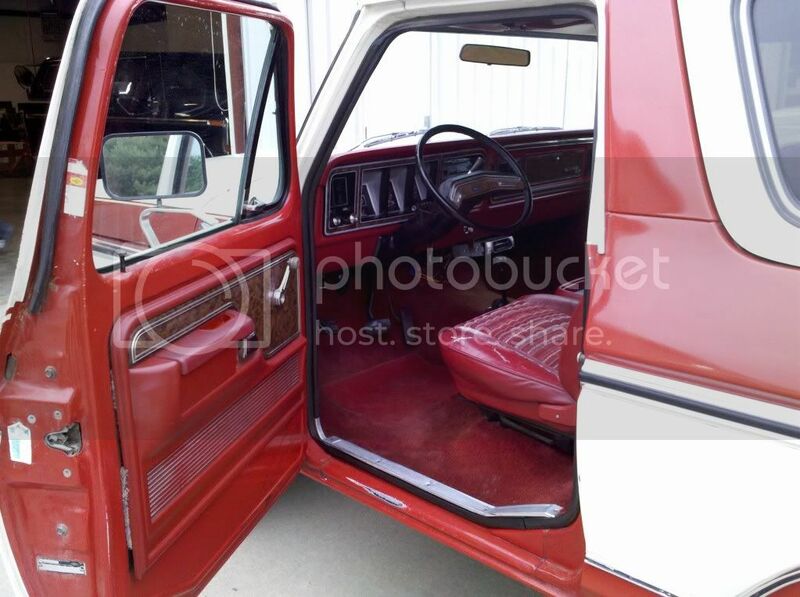 Very clean 79 from California with 106k original miles. 100% rust free. Here are few more pics. 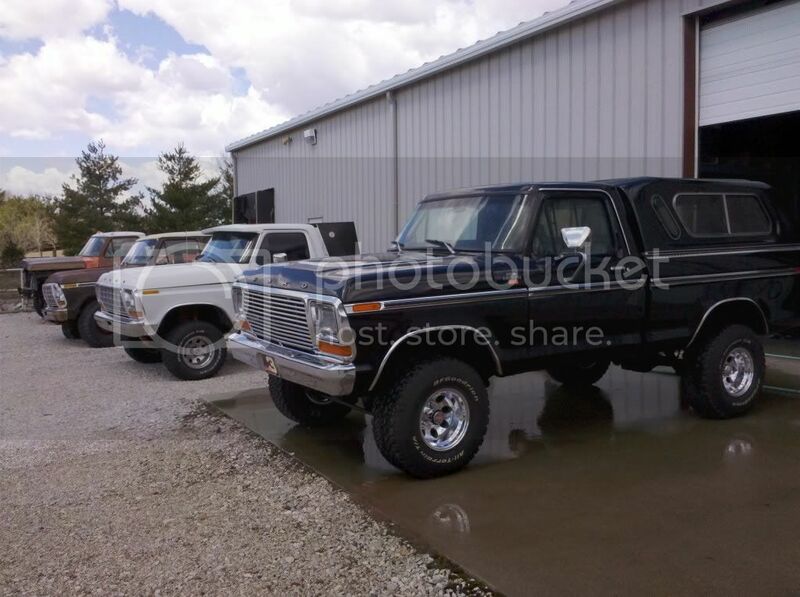 I haven't had the time to get pics of all my truck's and bronco's, but will sometime soon. Yeah I hear ya....most of mine are stock with a couple engine mods and lifts. 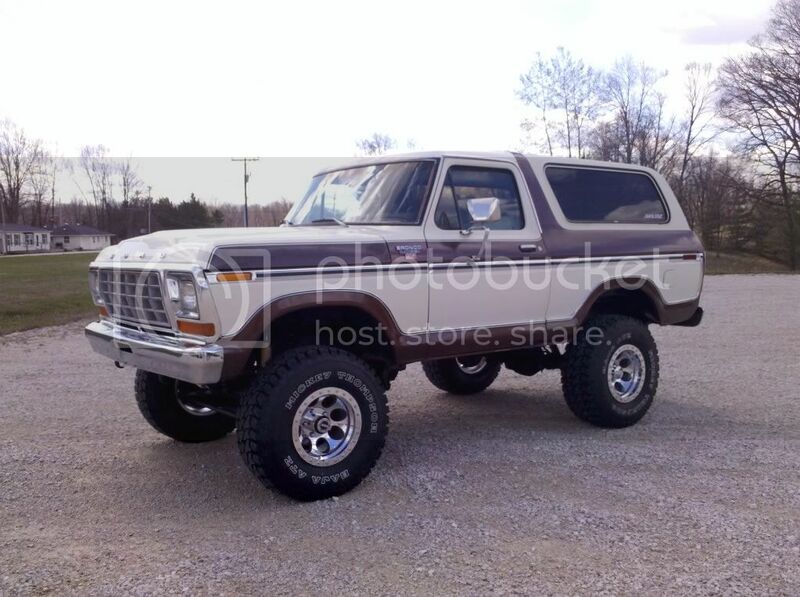 My son (swampshaker99) is building a 79 bronco with a 429 eng, and 1ton runnin gears. So do you guys still have the 6x6 F150? I thought I saw it on CL again the other night. So how is the 429 coming along? Yeah my son still has it. Seems like everyone wants to trade something for it. 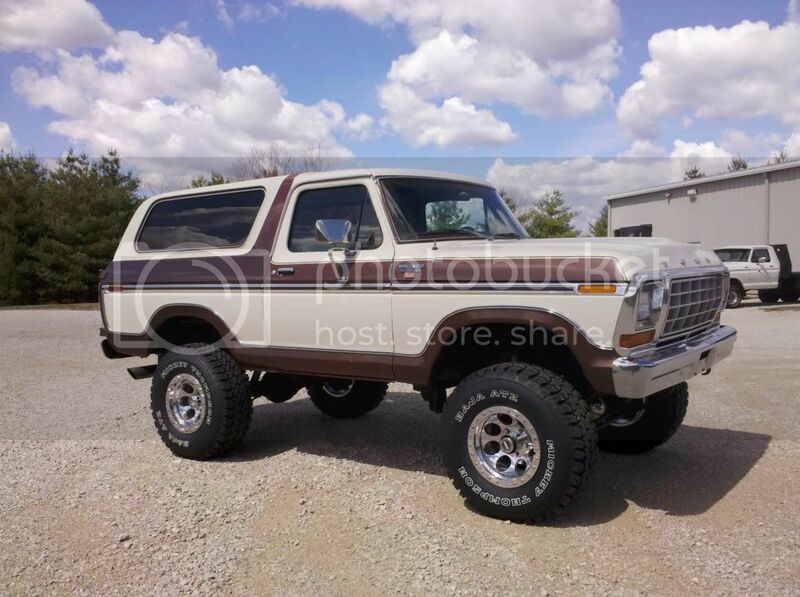 It's a nice rig, but he really wants to get cash for it so he can build his bronco with the 429 project. I've been there on the Bronco building let me tell you. Right now I have a pole barn I started on last year I need to get finished I'm also upsizing and updating the power lines to my house and garage once that is done I can get back to work on the Bronco again. If you guys ever need a hand let me know I'm not to far up the road from you.